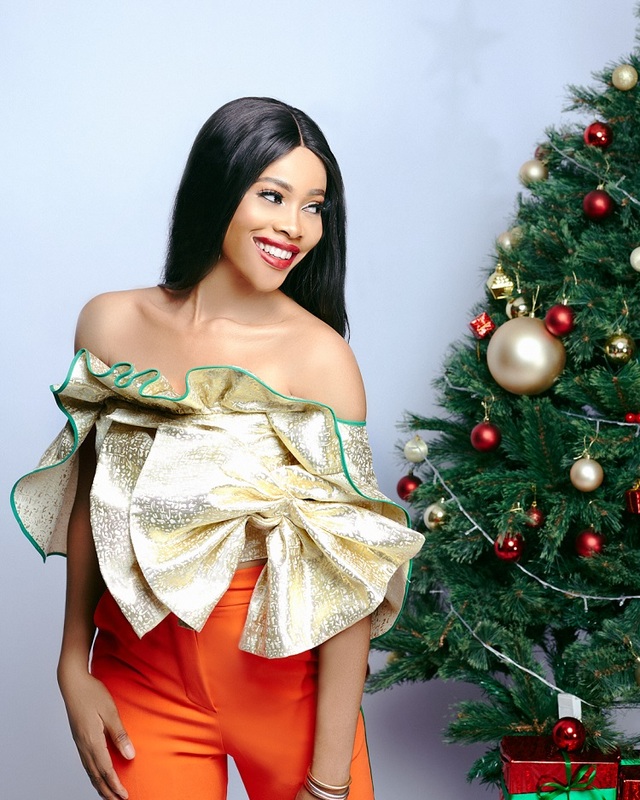 Luxury womenswear brand, House of Jahdara spread good tidings and holiday cheer with their new ‘Colour Me Christmas’ collection. This collection is inspired by the festive feeling of Christmas, the bright colorful spirit of the season and the joy and laughter it brings. The Creative Director Shola Adepoju taps into this feeling with the color scheme and bold designs she has chosen for this collection. With shiny luxury fabrics, bright green, orange and pink pieces top the mood board for the color Me Christmas collection and it harmonizes vibrant cheerfulness with sophisticated cuts perfect for every event this season. 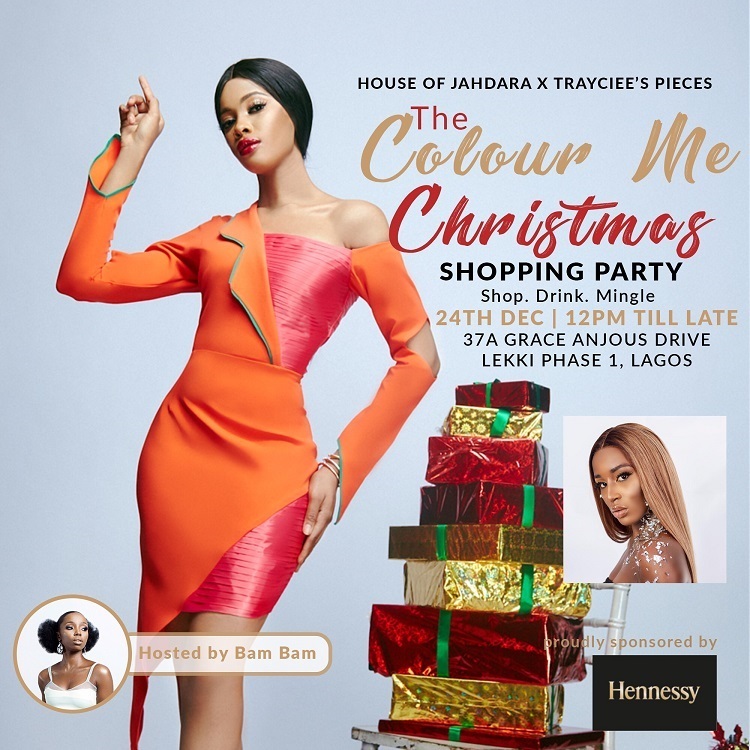 House of Jahdara will be hosting a ‘Color Me Christmas’ shopping party in collaboration with renowned luxury hair brand Trayciee’s pieces which will also be hosted by Big Brother Africa’s BamBam on the 24th of Dec, 2018 at their Lekki phase 1 store. Continue clicking through the gallery to see the full collection.